environment and strategy can deliver increased sales, market differentiation and customer recognition. 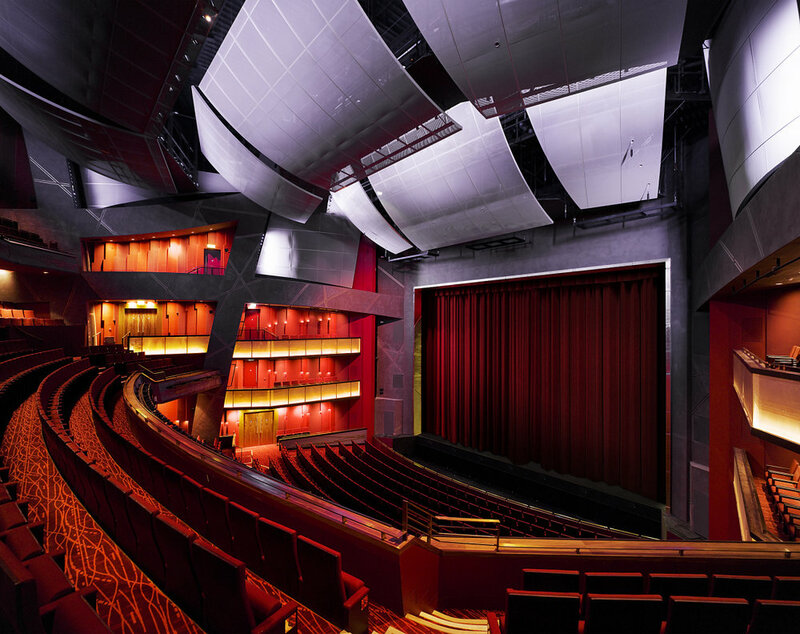 The Bord Gáis Energy Theatre is a 2000 seat venue designed by world-renowned architect Daniel Libeskind. The iconic Theatre building which will form the striking centrepiece of the Grand Canal Squarae development in the Dublin Docklands. Barretstown Camp is part of the Serious Fun Children’s Network founded by Paul Newman to provide therapeutic and respite care for children whose lives and their families have been affected by live changing illnesses. The proposed new Village at the Park will provide a mixed use centre at Carrickmines to serve the growth nodes of Kilternan, Glenamuck, Stepaside and Carrickmines. A new purpose built film studio in Ballyhenry, Ashford Co Wicklow. The new facility is a unique custom designed built 55,000 sqft film studio complex comprising of three studios: 28000 square feet; 14000 square feet and 12000 square feet spaces. This project involves the redevelopment of the corner of O’Connell Street and Henry Street opposite the GPO to create a new viable high quality flagship retail store which responds to its setting and the architectural heritage of the area. This project involved the redevelopment and rejuvenation of a 1970’s office block in the heart of Dun Laoghaire.